Follow these steps to install a dashcam in your vehicle. These simple instructions apply to almost all dashboard video cameras. 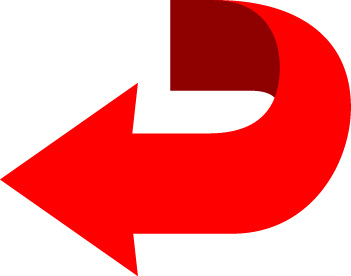 You may click on any image to view a larger version. Carefully insert the SD or Micro SD card into the memory card slot. Place the suction cup in an area that does not obstruct the driver's view. Insert the power cord into your vehicle's power outlet (a.k.a. the cigarette lighter). 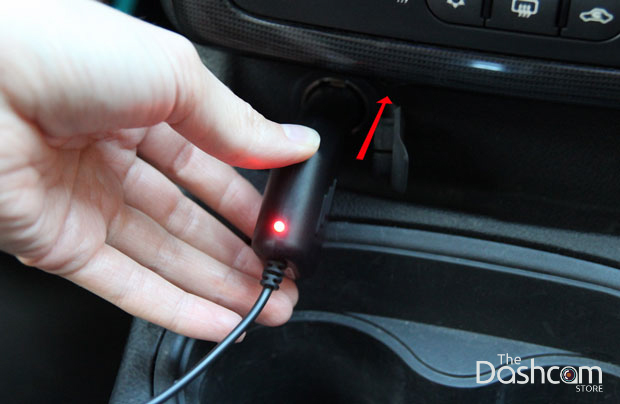 Most dashcams record automatically when they are plugged in. 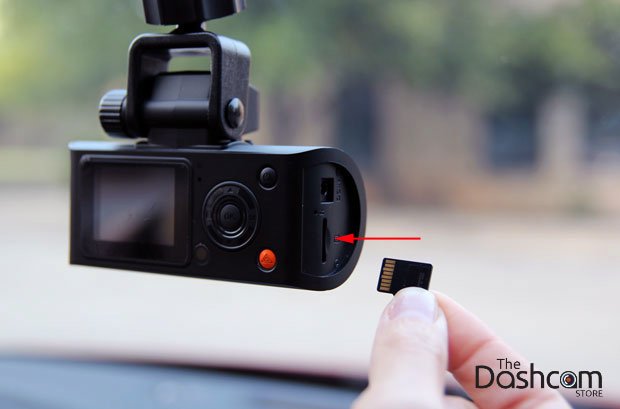 Depending on your dashcam model, the record light may be red, blue, or another color, and it may stay solid or blink if recording. Check your owner's manual to be sure you are recording. 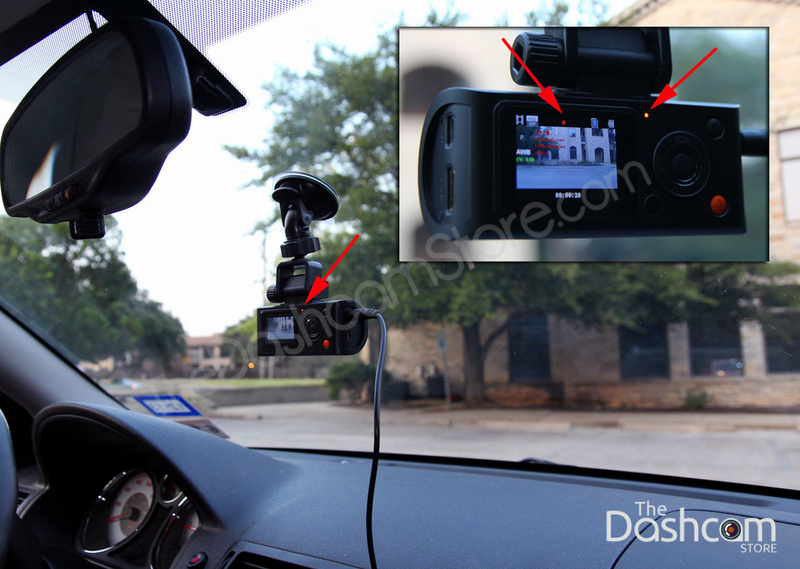 You're now protected by dashcam! 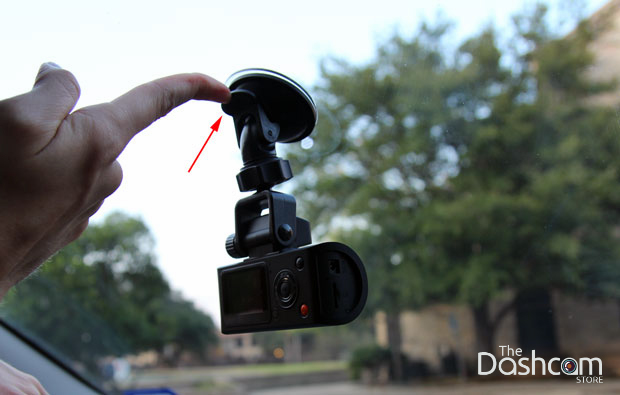 Please do not attempt to do anything with your dashcam while you are driving! We cannot stress this enough, any adjustments to the settings, playing back a video, etc. can wait until you are safely pulled off the road. Please, for your safety and for the safety of others around you, pull over before doing anything with your dashcam.